This time on Faith and Fishin’ we had the chance to interview Cale Jausel. Jausel is a junior at Greenville University and is participating in his third year on the bass fishing team. Jausel is from Pinckneyville, Illinois and went to Pinckneyville Community High School. In this episode, Jausel keeps it honest by sharing that his faith has not been as strong as he would have liked it to be but we know that God works in mysterious and marvelous ways. 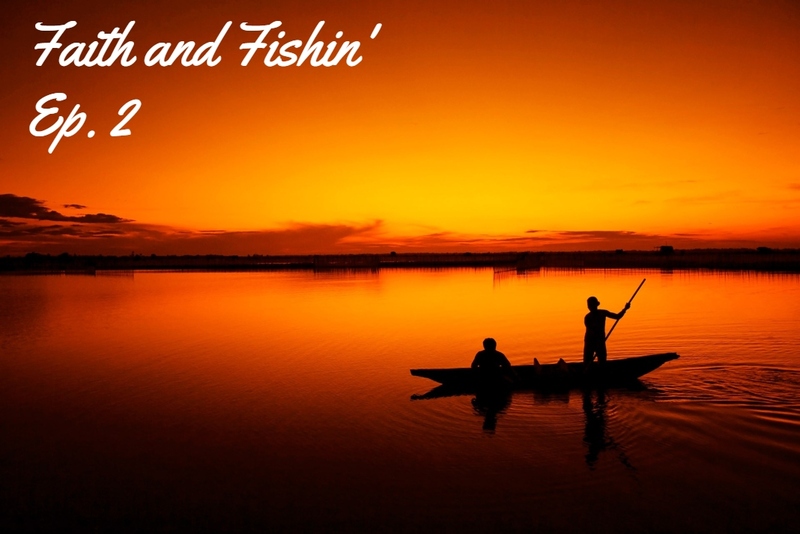 Enjoy Faith and Fishin’ Ep. 2 with Cale Jausel. Klaiton You are the man brother!! I see you working your tail off and pushing through the fatigue. The Lord is watching and HE will honor your obedience!